with the thermal imagers from Testo. 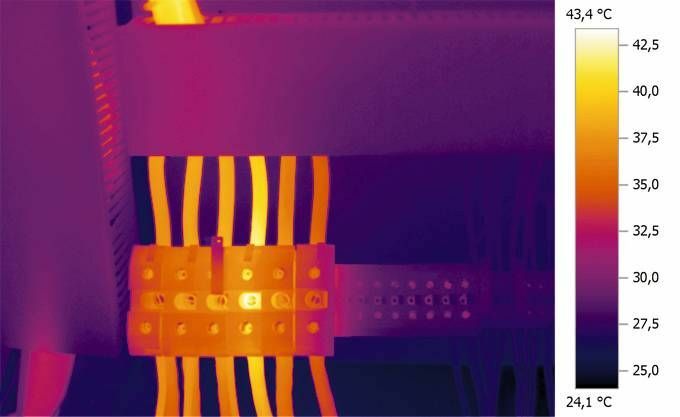 Leaks, high transfer resistances and other anomalies result in a change of temperature and can be quickly and easily visualized using the thermography imaging process. and heating systems securely monitored. The high level of effort in terms of time and work normally involved in searching for a leak or locating heating pipes is reduced to a minimum. 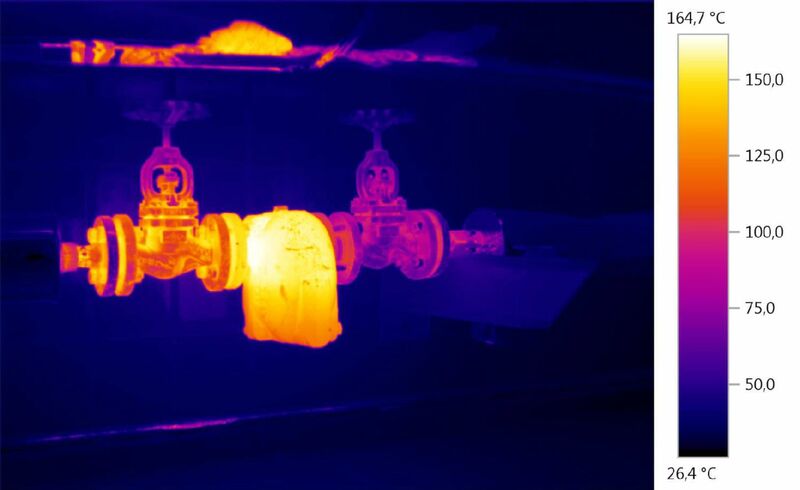 With a Testo thermal imager, you trace pipes and find leaks without opening up large areas of floors or walls. The targeted intrusion made possible by this reduces costs and avoids longer blockages of homes, offices and workspaces. Faulty electrical connections or overloading on switchgear systems, electrical distributors and electrical drives can lead to costly downtimes or even fire damage. 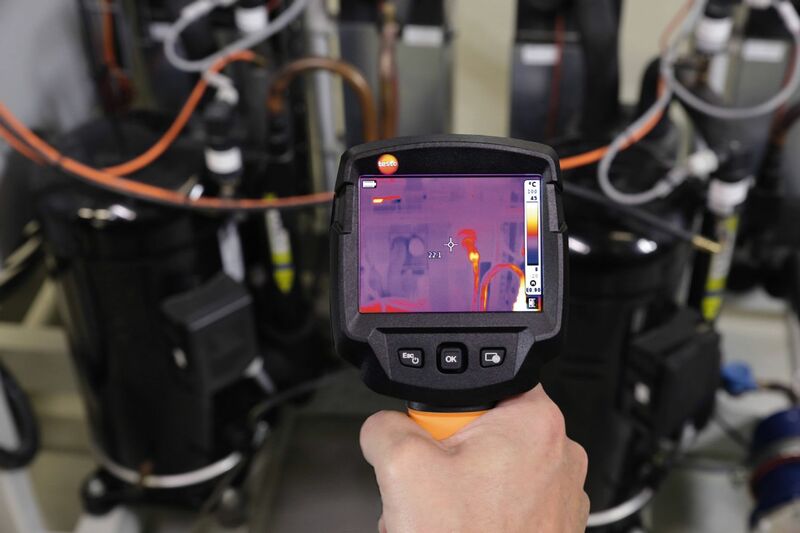 Around 35 % of all fires in industrial businesses can be attributed to severely overheated electrical components. If a conductor, a cable or a fuse is defective or if individual components malfunction, this results in increased transfer resistance and thus atypical heat development. 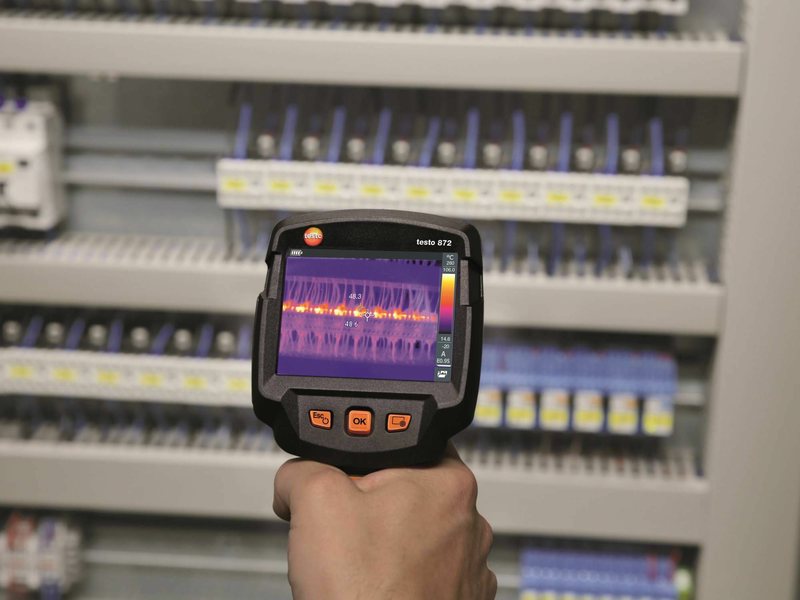 Regular inspection of all electrical installations using a testo thermal imager helps minimize the risk of a breakdown. This enables the immediate and precise detection of both existing defects and potential sources of faults and danger. 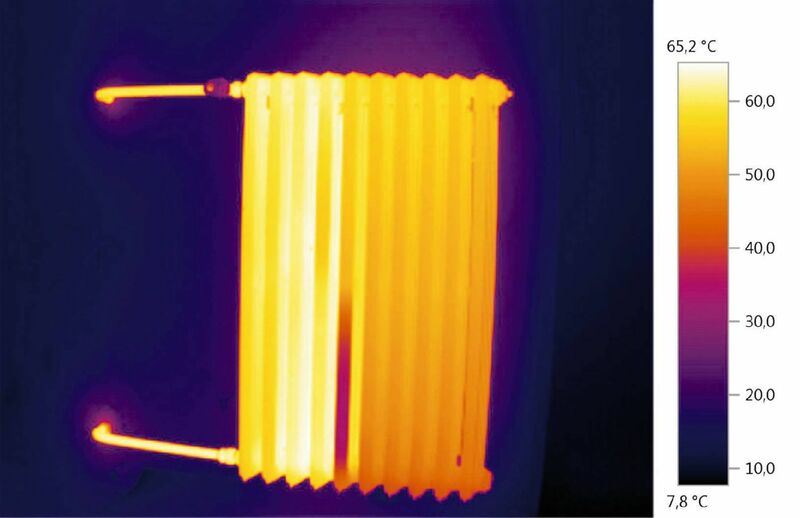 A further advantage of thermography is that in many cases it can be used during continuing operation. Leaky windows or rolling gates. 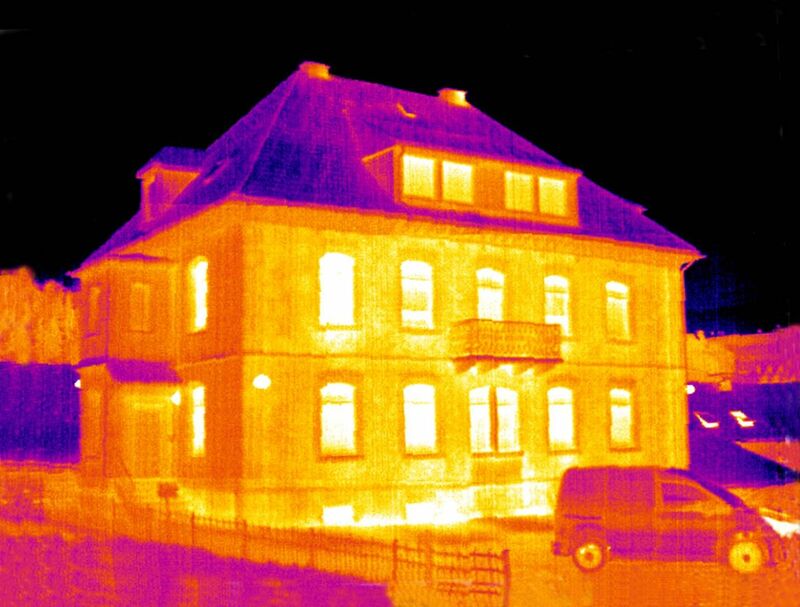 All problem spots on an outer façade are visualized in detail in the thermal image. This means you can find faults quickly, evaluate the level of energy loss easily and present existing damage to the deciders in a comprehensible way. 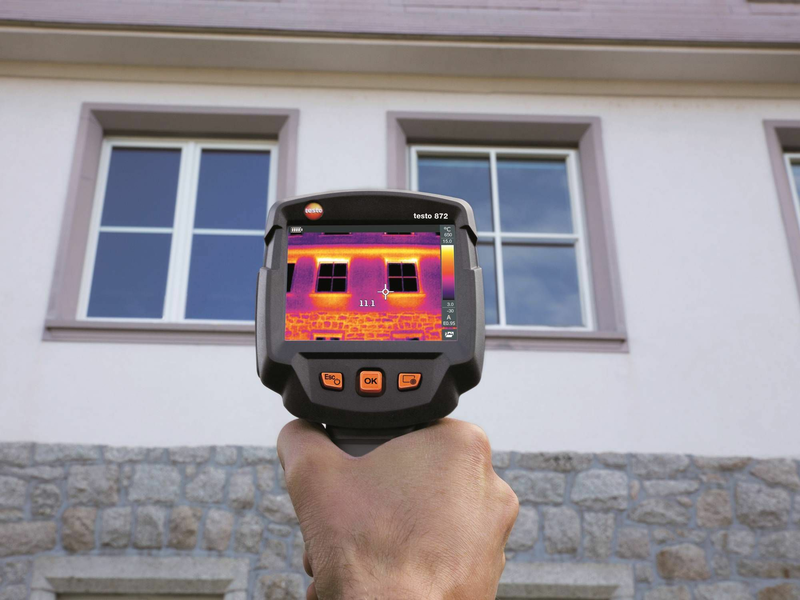 With a Testo thermal imager, you can quickly and easily demonstrate problems, as badly (or not at all) insulated places are immediately apparent in a thermal image. Bottlenecks in silted-up heating systems are also made clearly visible, and can be eliminated in a targeted way.